If you ever wondered how air to air photos which appear in aviation magazines are made, this video may be a clue which would provide an answer. 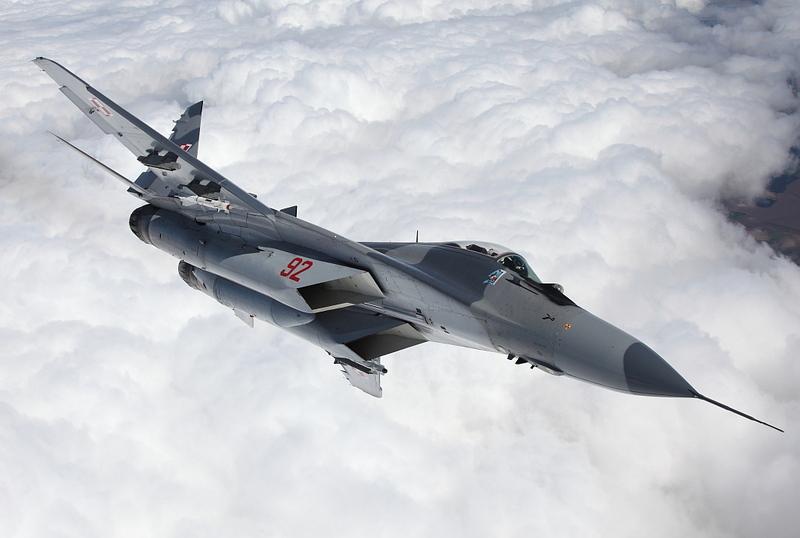 It was made when Polish MiG-29s did their duty at Baltic Air Policing mission stationing in Lithuania last year, during the PKW Orlik 4 mission. The photos were taken from C-27 Spartan plane. 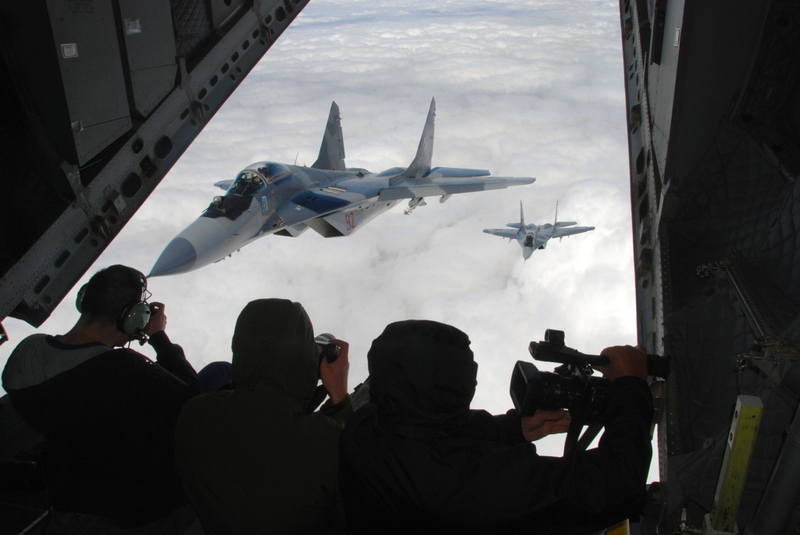 Note how hard it is for the MiG-29 pilot to keep up with the Spartan.